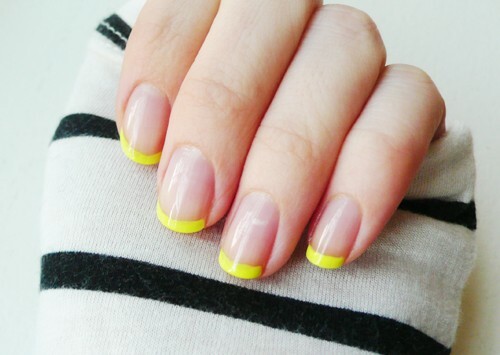 I’ve only done one manicure tutorial on the blog before (here) and since I’ve made it clear I’m no expert in this field, I decided to share with you some cute ideas for spring nails that I’ve found through Pinterest. I am not usually a big fan of the super-crazy nail art, but these options below are still playful (and fairly easy to recreate) without being over-the-top. 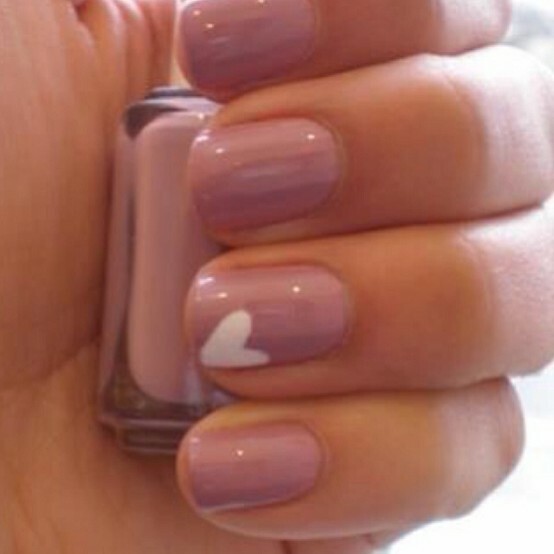 omg i love the tiny heart and the color blocking! What great ideas! If only I had the patience (and steady hand) to do a fancy mani! 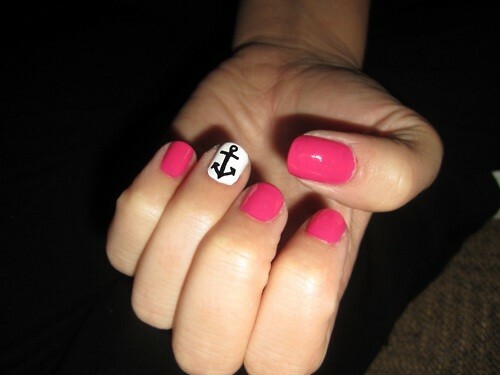 I love nail art, but it's all I can do to paint my nails one color. 🙂 These seem simple enough though – I especially love the little heart one. It's so cute! I would love to try one of these type! i have the neon tips pinned as well! i've been lazy with my mani's lately! time to bust out the nail stamp kit! You do such a great job at painting your nails! I can never get mine to look that nice. 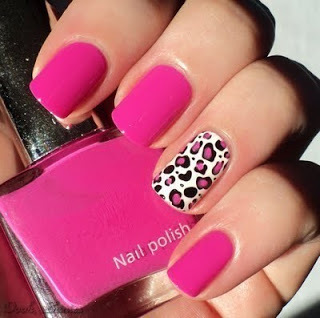 Love the animal print and the color blocking- so cute! These manicures are so fun! I love the polka dot one! these are adorable, I want to do them all. What fun inspiration! I LOVE the tiny heart!! I want the nautical nails!! So cute. Love the neon tips, polka dot, and pink and grey…so cute! love this post. this gave me so many great ideas. thanks! 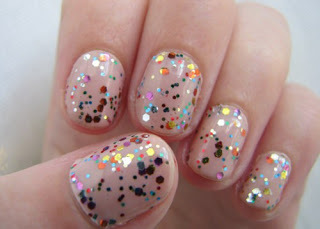 Can you please tell me what polish is featured in the "glittered" photo?? I love it! Thank you! 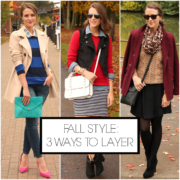 Loving the color block, I'm getting up right now and doing my nails those colors!!! These are beautiful ideas! I love the tiny heart.